Hello, space fans! I am excited to host the Carnival of Space episode 577. If you’re new to this weekly curation of handcrafted space stories then let me explain. Every week a space journalist hosts the Carnival of Space and posts all the amazing posts from other space advocates in the community. It’s something UniverseToday started and has been going for years! Alright, let’s jump into the good stuff. 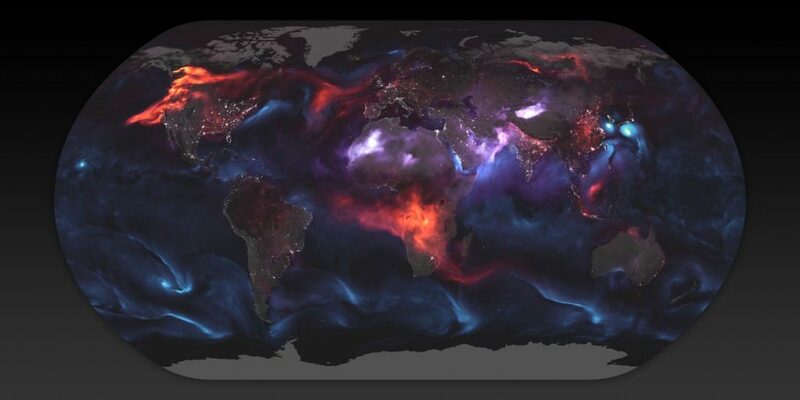 Here’s a great article on NASA’s visualization of aerosols. It shows where aerosols aggregate in the atmosphere. What’s fascinating is the annotations that NASA put on this visualization. UniverseToday highlights these insightful features and dives a little deeper to understand what it all means. Check out the article here! Universe Today – This is a 3D map of 400,000 Hot Massive Stars Located Within 10,000 Light-Years From the Sun, Thanks to Gaia! Gaia is an exciting mission launched by the European Space Agency in 2013. 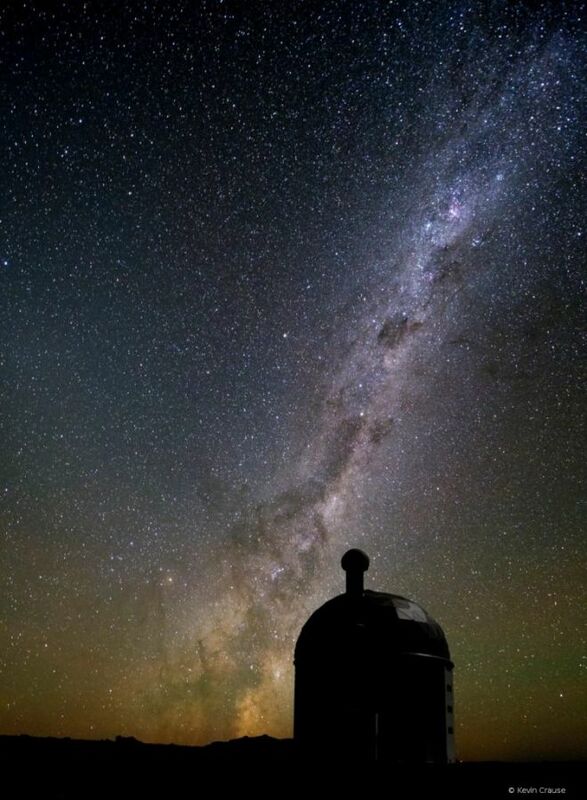 What’s amazing about it is that its mission is to map the entire Milky Way and beyond. They released their latest batch on April 25th and astronomers all around the world discovered some amazing finds. 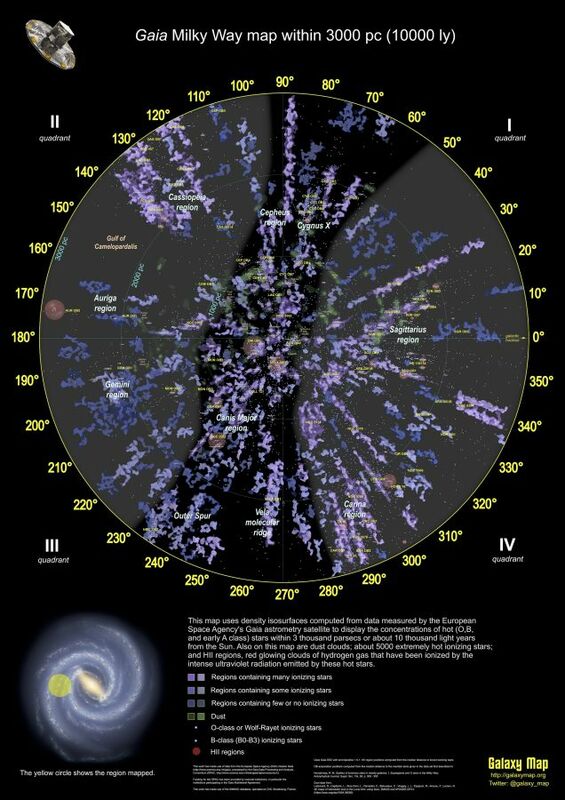 Universe Today takes a look at the maps created and what was found from this valuable data. Check out their article here. The Milky Way is believed to have formed shortly after the Big Bang. 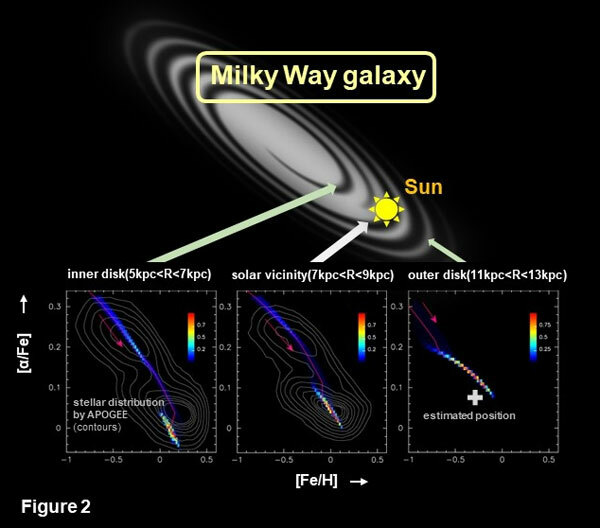 We also know that our Milky Way has merged with other satellite galaxies on the way. 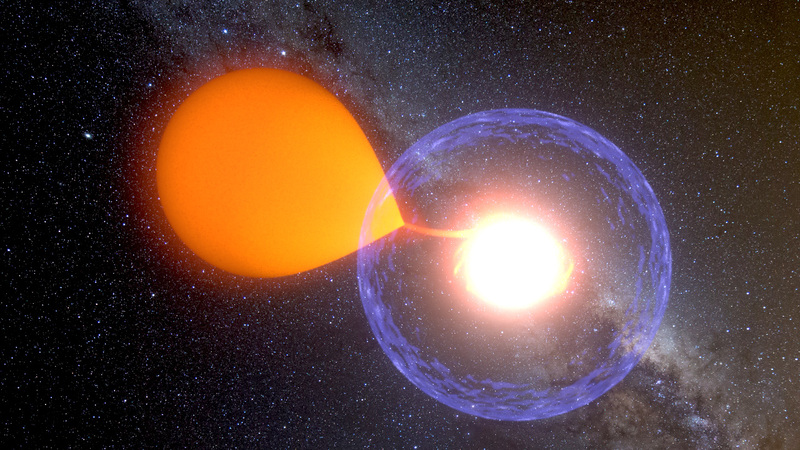 However, a new study led by a team of Japanese astronomers discovered something surprising. They found that there was a time when the Milky Way wasn’t producing as many stars and was actually dormant for a period of time. So much so that the Milky Way was actually dying until it was jump-started again. Read more over at Universe Today here to see what else researchers found. All eyes are set on the Moon for the near-future. 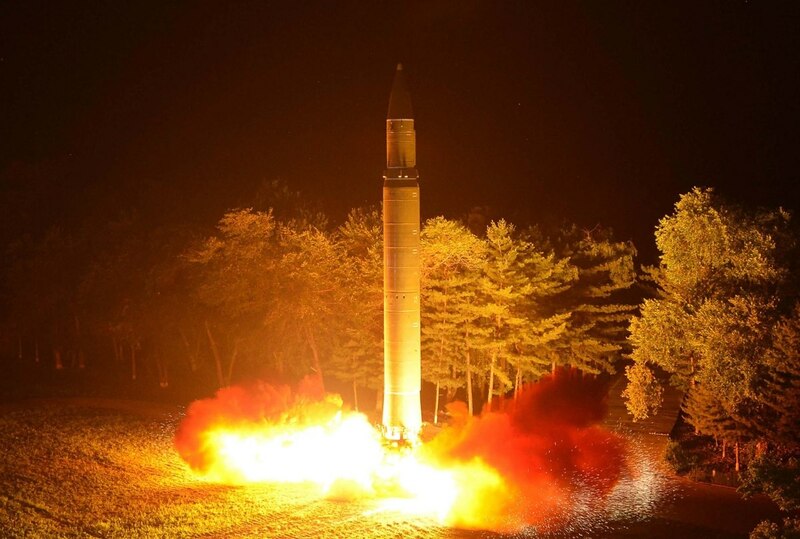 From new human-rated missions to the Moon from China to the U.S to setting a Moon base as well. 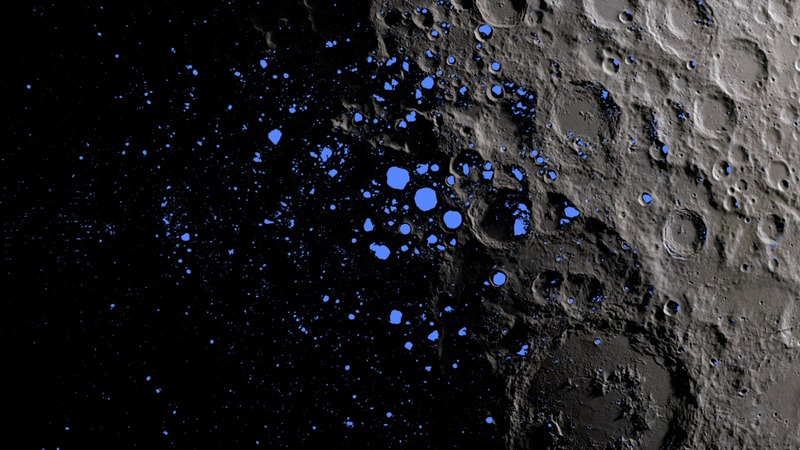 However, scientists discovered there may be ice on the Moon which we’ve previously never seen. Check out the full article over at Universe Today here. 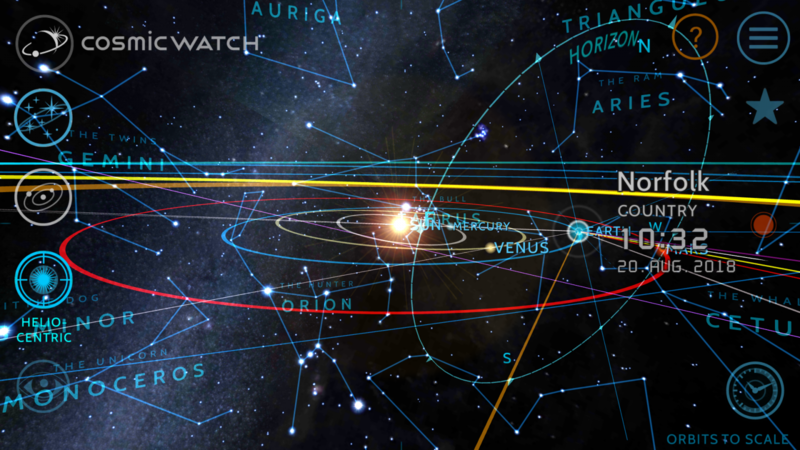 Universe Today takes a look a the Cosmic Watch smartphone app. If you love to casually look around the Cosmos and explore the stars then check out this article for what you can expect here! 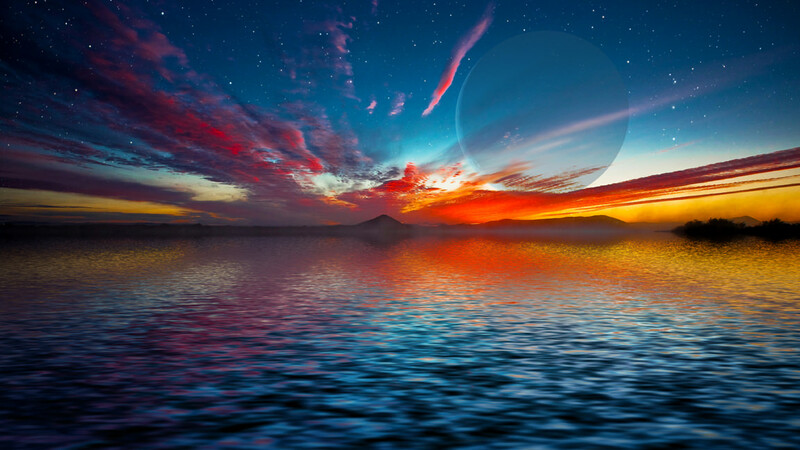 Scientists uncovered that exo-planets two to four times larger than Earth will likely have water as a main component. Universe Today takes a look at what this all means and what else scientists have dsicovered from this new research. Read the full article here. 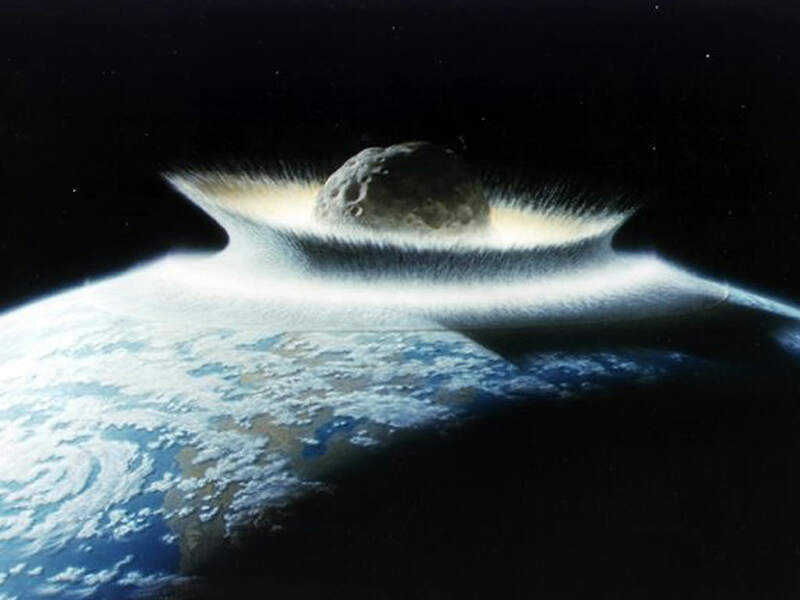 Asteroid impacts can be detrimental to life on any planet. The dinosaurs are a great example of life that truly ruled the world but ended abruptly. One aspect of major destruction events like that is new and old life finds a way to preserve and survive through it. Without that catastrophic event, humans may have never existed. 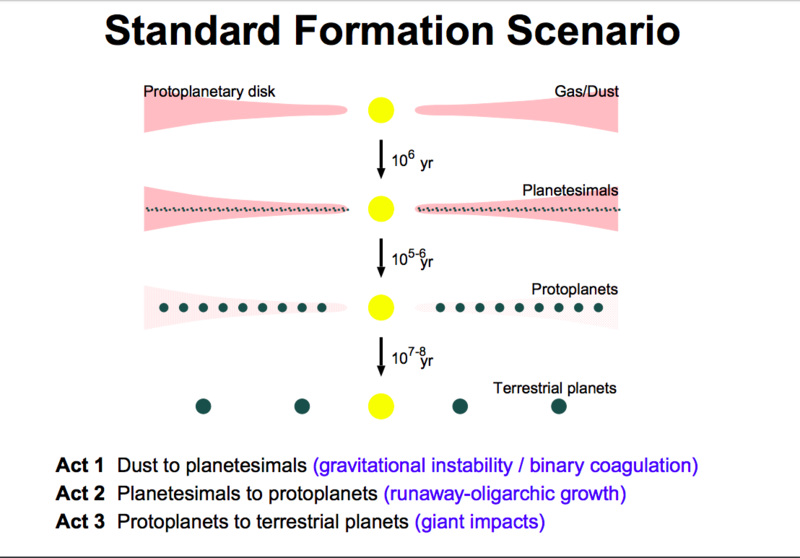 With this in mind, we can look at other exo-planets for asteroid impact material in the atmosphere. Check out Universe Today’s full article here. As we’ve mentioned in previous stories for this week, there is a huge focus on the Moon. If we can set up a habitat and a home base around the Moon then we can get to Mars with that much more experience. 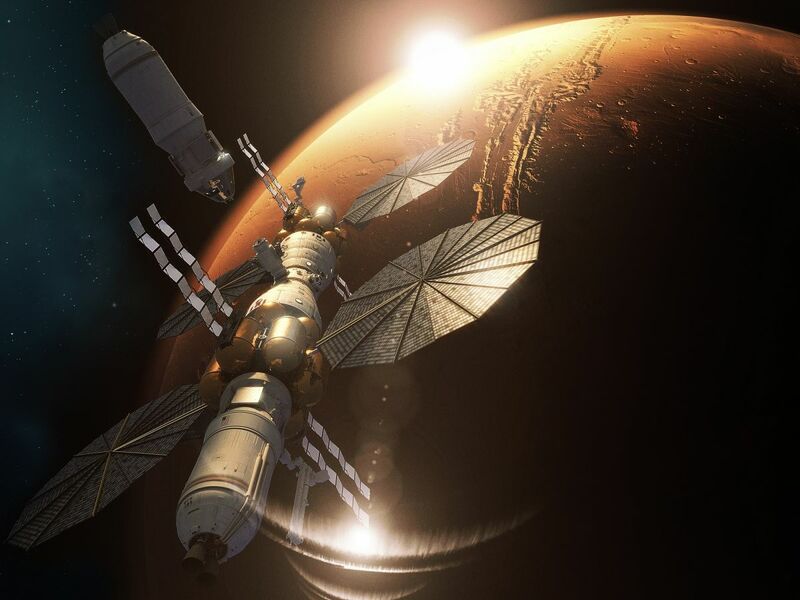 Lockheed Martin has teamed up with NASA to build a space habitat. They also have plans to help build one for Mars as well. Let’s go over to Universe Today and check out their full article here! Do you have a tough time trying to catch all the astronomy tweets and news? Well, I certainly do. Thankfully CosmoQuest has given us these amazing roundups for Aug 27th. Check them out here. The Southern African Large Telescope (SALT) is one of the largest telescopes in the world and even the largest in the southern hemisphere. CosmosQuest takes a look at what this telescope can offer and how it’ll help us explore more of the universe. Check out the full article here. 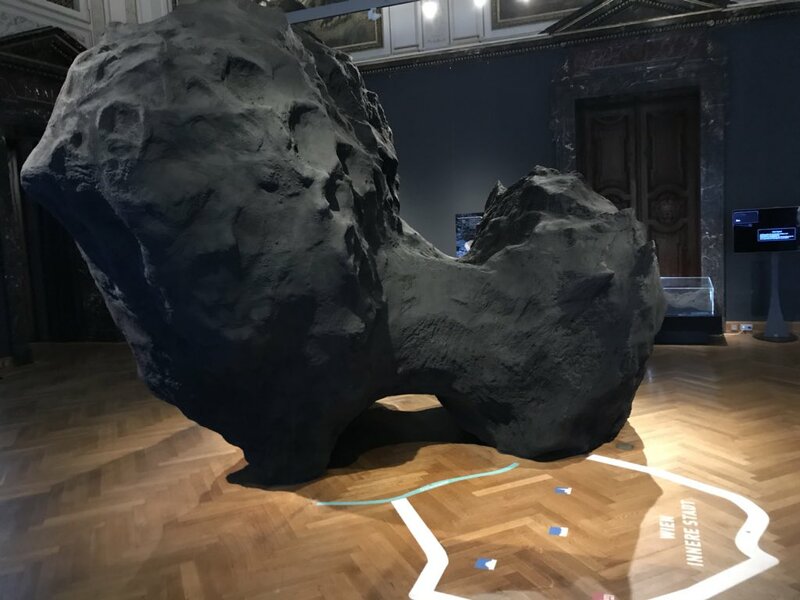 A wonderful space exhibition that showcases the greatest astronomy discoveries over the last 100 years. ComosQuest takes a look at how it was displayed as well as some of the initial impressions of this amazing display. This is part of the IAU 2018 conference. Check out their full article here. 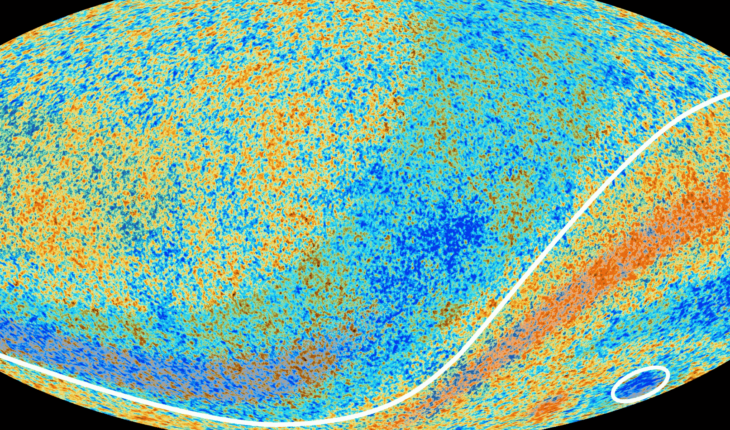 One of the most exciting discoveries is the map of the universe by detecting and mapping the cosmic microwave background (CMB). During 2009 to 2013 scientists from the European Space Agency Planck Observatory collected data on the CMB. They understood that after the Big Bang the universe was this immensely hot plasma soup that was too hot for individual atoms. Eventually, the universe cooled down after 380,000 years and reached a point of no return where plasma finally collapsed into hydrogen atoms. 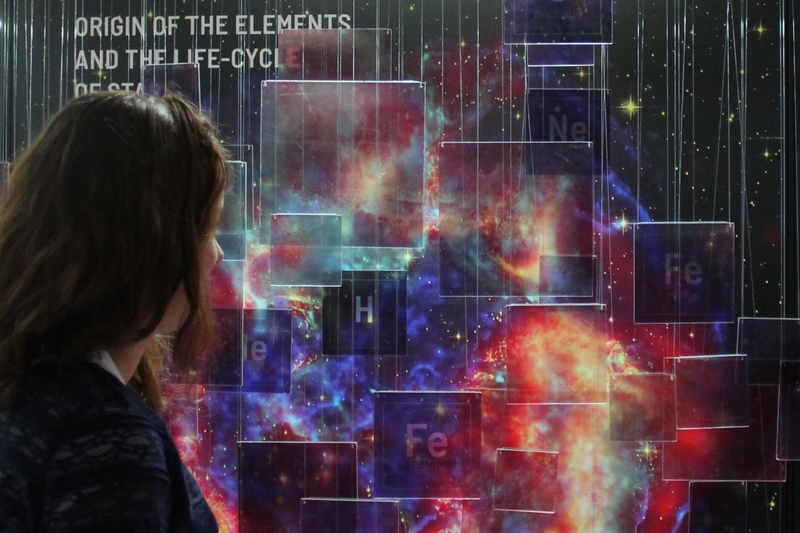 Guess what’s the most abundant element in the universe and something that even humans are mostly made up of? You guessed it. Hydrogen. As a result of the universe cooling down and eventually producing stars and galaxies it left something behind. It left a faint static signature that was in the microwave wavelength. It literally covered the entire universe. This lay way for scientists to measure this and essentially see the universe’s “baby photo” even after 13.77 billion years later. CosmoQuest celebrates this discovery and looks at what these scientists discovered in more detail and how it impacted our understanding. Read the full article here. CosmoQuest takes a look at this fantastic workshop called the “Basics of Astrobiology” workshop. It took place on August 17th-18th. Not only does CosmoQuest give you more detail on what students learned but you also have access to the presentations. I highly recommend you check out the full article here. Here’s an interesting and in-depth article about dwarf novae from our friends over at Photon Fishing. Check out the full article here. When solar systems like our own form there is a line called the snowline that acts as a divider. The snowline is where gas molecules freeze out onto grains of dust. 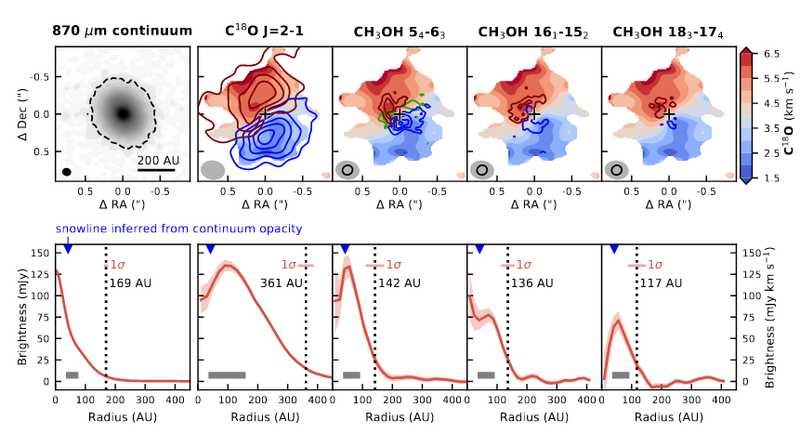 What Photon Fishing points out that is fascinating is “a planet’s bulk composition is presumably highly dependent on the location of its formation relative to this snowline.” Read the full article to see how the snowline affects the birth of planets and what scientists know about it so far. 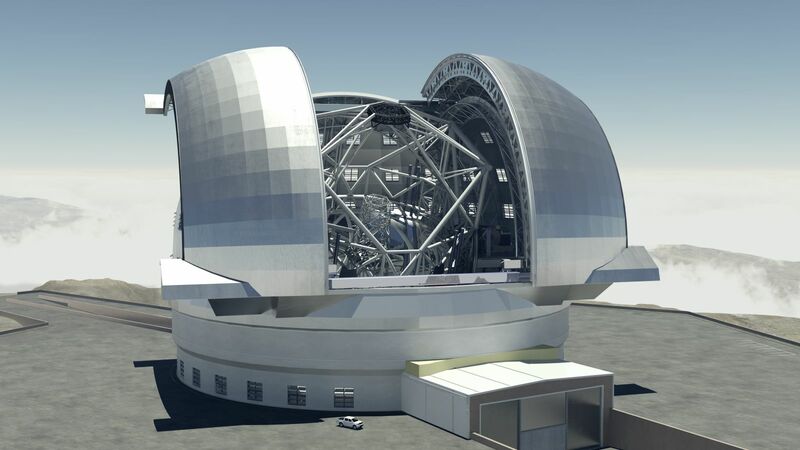 Here’s an article about a telescope that is so large that it’s actually called the Extremely Large Telescope (ELT). It’s not built yet and is set for 2024. Check out Next Big Future’s full description on this as well as the wonderful comparison of this telescope to other famous ones. Next Big Future takes a look at SpaceX’s reveal of the Crew Dragon. Check out the article here! 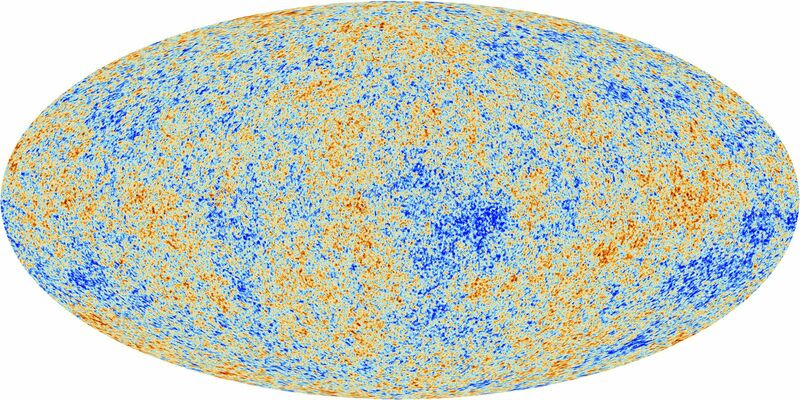 Cosmologists may have found the first evidence that the universe has infinite cycles of the Big Bang. The big indicator is they found old black holes that were evaporating at the beginning of our universe. It may seem that the only probable cause is that these are black holes left over from the previous universe. The theory is called Conformal Cyclic Cosmology (CCC). Read the full article over here at Next Big Future. Here’s a quick look at how the U.S military is looking at creating a space-based weapon. They will be building a megawatt laser as well as upgrading drones and satellites with similar technology. Read the full story here.